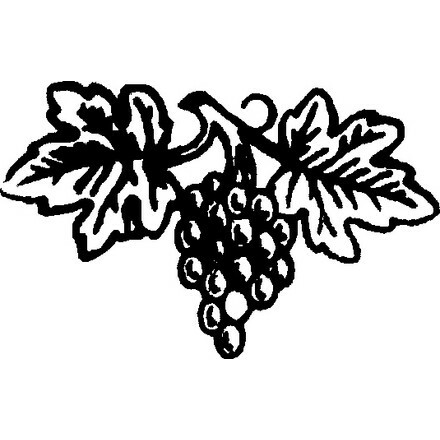 The agricultural company Molinari Carlo born in 1980 thanks to the passion of Mr. Molinari for the wines. During the 90’s Mr. Molinari expired and from that day, his wife, Ms. Colombo Marisa leads the company. 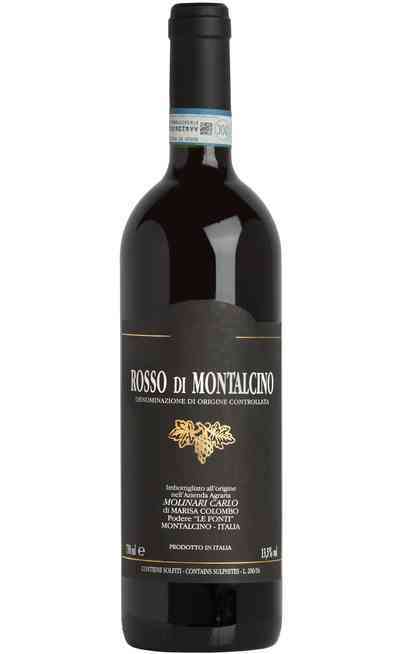 Today Ms. Colombo Maria still manages the Molinari cellar with lot of passion and enthusiasm by trying to achieve the excellence in the production of the Brunello di Montalcino, Rosso di Montalcino and Sant’Antimo, all great high quality and aged Tuscany red wines. 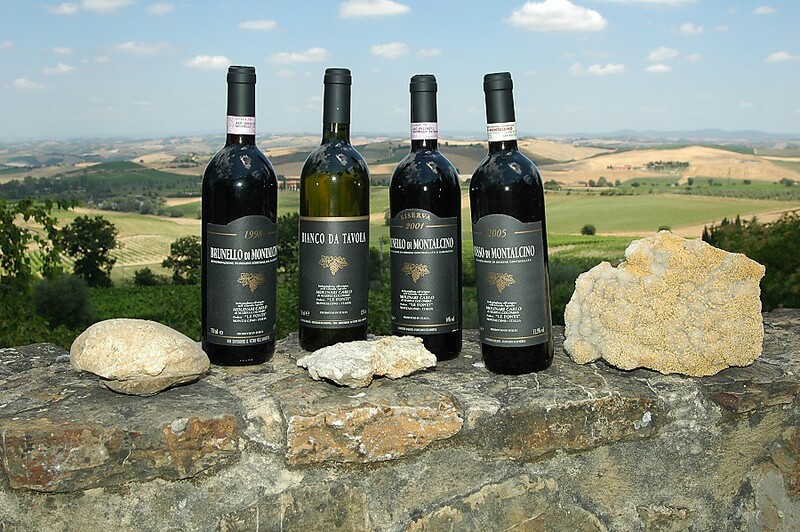 The company has 4 hectares of vines in one of the best area of Montalcino and it is completely a family-run business. As usual it was great, also because of the wonderful location where are settled our vines. Keep improving the quality of the wines. More than important is fundamental! 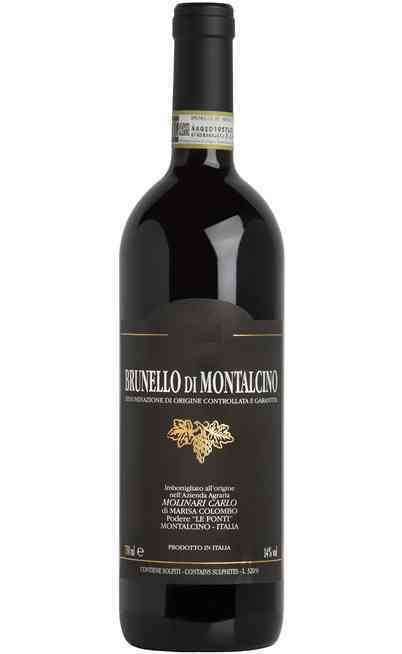 Only by offering quality wines you can emerge from the market which is always harder and harder. I would tell him to taste it and then he will agree with me. There is anything I do not like because I do everything with passion for my wine, there is a love relationship. Once, an Holland taster told me: “In this bottle it feels the love”. That sentence is one of the most satisfying for me. What I do love more? I do not know, I love working in the cellar, in the vineyard to separate the branches so the bunches do not touch one to each other and taste the wine. 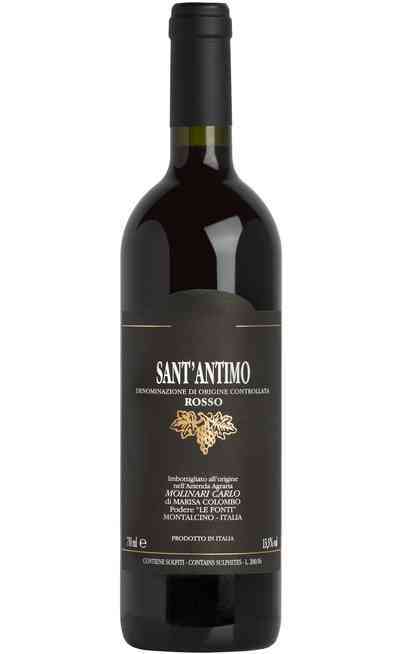 The direct relation with the customers, even if I do not speak very well English, I manage to sell my wine to citizens from all around the world. If the dinner is based on fish, with a starters followed by a main dish and finally a dessert, I would suggest a champagne or another high quality and scent white wine. This meal I would finish with a lemon sorbet. 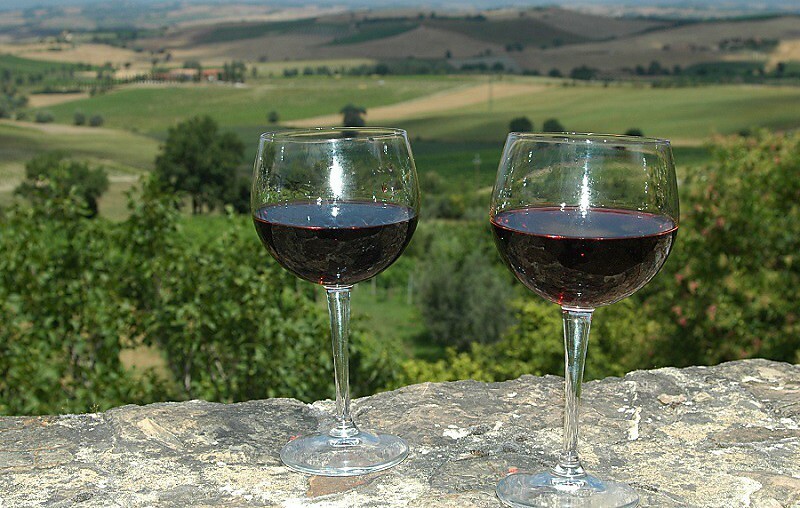 If the meal is based on meat with a cold cut starter, a good Fiorentina steak or game, aged cheeses and finally a chocolate pie, I would suggest a Brunello or some other high quality red wine. I would not permit myself to give advices because every farmer do his best to obtain the best from his grapes. Very positively because it helps to make our wines more visible to a wider range of consumers. Because I’ve found professionalism, aim of working and competence. I trust them and I know they will do a good job. And then…they are from Lombardia like me! It is an hard question because I would suggest all my wines because everyone for me is the best (very modest)! It depends also on the economic aspect of the customer.